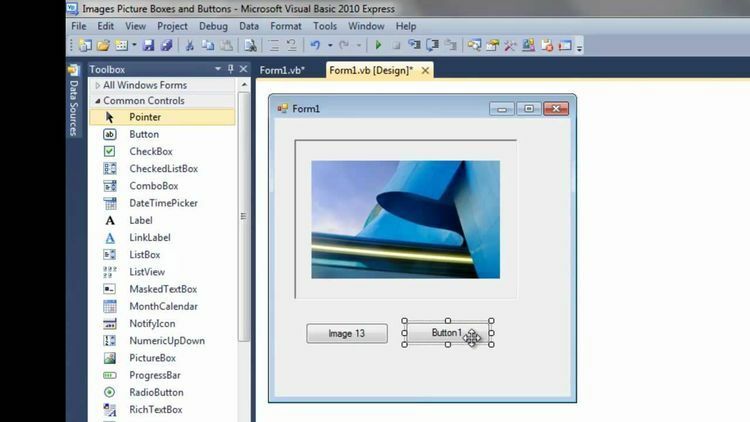 FONTVIEW.EXE is a Visual Basic program that displays available screen fonts in various sizes and attributes and prints a list of available fonts. VBRUN100.DLL is required to run FONTVIEW.EXE since it is a Visual Basic Application. There are many font viewers written in Visual basic; the underlying theme here was simplicity. FONTVIEW will display fonts. Period. The source files FONTS.FRM and FONTS.MAK are included. Disclaimer: This runs on OUR computers, but that doesn't mean it will run on YOUR computer. There are no warranties, etc.., express or implied. But seriously, it should run with out a hitch!